Kava is a root from the South Pacific. Islanders have used kava as medicine and in ceremonies for centuries. The relaxing effects that Kava offers are truly remarkable. 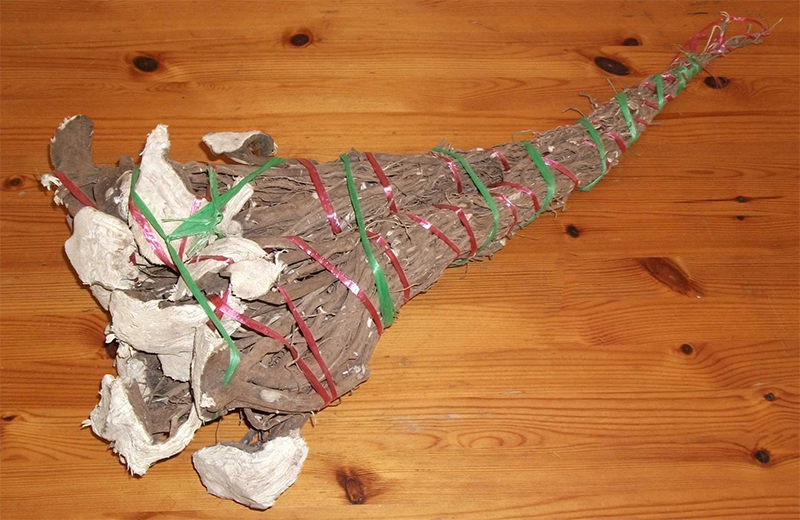 Kava Kasa uses the highest quality Kava from the beautiful island of Vanuatu. Kava is a root of the piper methysticum plant grown throughout the South Pacific Islands. The kava kava root is made into a cold brew tea, referred to as kava milk. Kava tea has been apart of the islander’s culture for over a thousand years in ceremonies, social events, and for medicinal purposes. 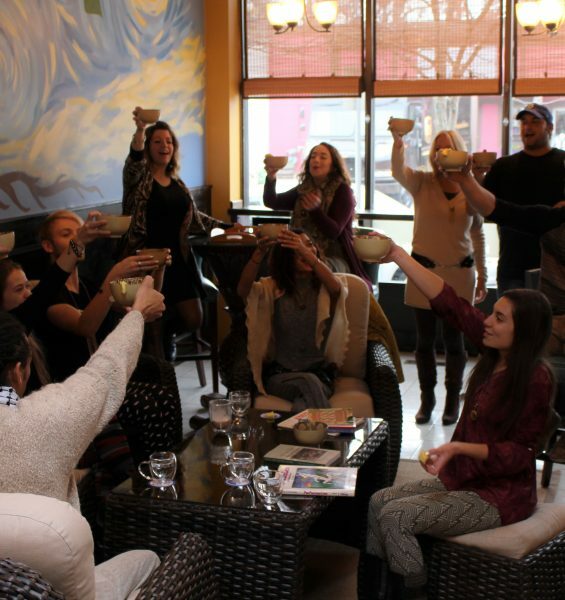 Kava promotes a peaceful taste of well being leaving you feeling relaxed and ready to socialize, naturally. Kava is consumed in the form of ‘kava milk’— is a mixture of water & dried, ground kava root. The result is a relaxing and euphoric drink that elevates the senses and has a number of wonderful health benefits: reduced stress, nervous system support, anxiety relief, mental focus, and muscle recovery. Stop by Kava Kasa and see the wonderful tranquil benefits of Kava for yourself! When following simple common sense and label instructions, there are no known side effects to Kava. Like anything else, a variety of issues can arise if used in excess. Kava is one of the most documented and researched beneficial herbs in the world. 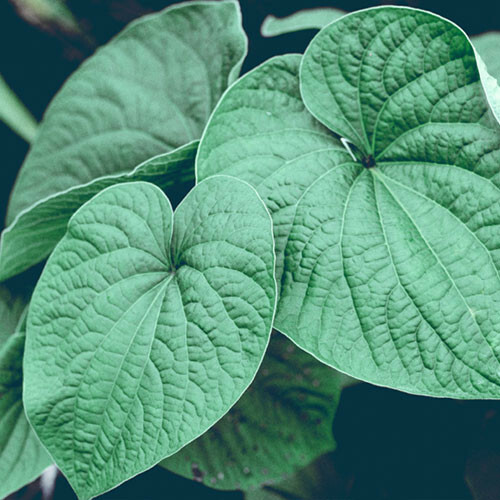 Kava is a healthy, safe alternative to alcohol and can provide some of the same relaxing and sedative effects without altering a person’s mind or elevating their emotions.